Asian Games 2018: Indian athletes took country medal tall in the ongoing Asian Games to 15 on Day 4. Shooter Rahi Jeevan Sarnobat, who secured a gold in 25m Pistol. India now stands at the 7th position in the medal tally. Here is India's Day 5 schedule and fixtures. 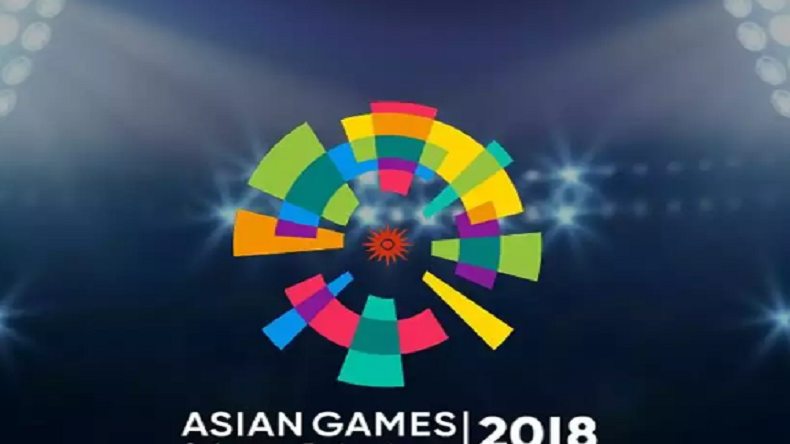 Asian Games 2018: India’s medal tally on Day 4 at the Asian Games 2018 ended with a total of 15. Those who made the country proud on Day 4 include Shooter Rahi Jeevan Sarnobat, who secured a gold in 25m Pistol. With 4 gold, 3 silver and 8 bronze medal, India not stands at the 7th spot. After Shooter Rahi Jeevan Sarnobat, other Indian athletes including Surya Pratap Singh, Santosh Kumar, Narendra Grewal and Roshibina Devi, each won a bronze in Wushu. The Indian contingent will once again look for more medals on Day 5, which is going to be another challenging day at the Asian Games.